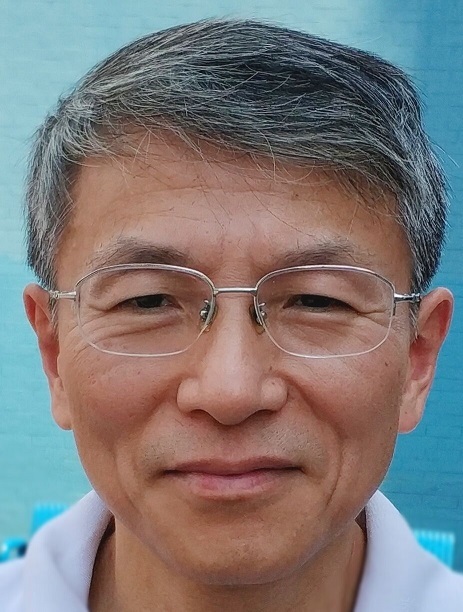 Bio: Dr. Yao is Professor of the Department of Mechanical Engineering at Columbia University, where he directs the Advanced Manufacturing Laboratory. He joined Columbia University in 1994 and served as Department Chair of Mechanical Engineering from 2005 to 2011. 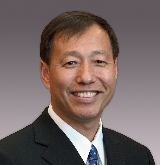 He is Editor, Journal of Manufacturing Science and Engineering (JMSE) of American Society of Mechanical Engineers (ASME). 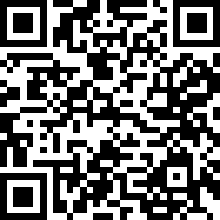 JMSE is a premier journal featuring original research in all branches of manufacturing, where he works with some 18 Associate Editors of the journal to better serve the manufacturing research community. He also serves on the editorial board of several other journals. He received many awards including the Milton C. Shaw Manufacturing Research Medal (ASME), Blackall Machine Tool and Gage Award from ASME, Fulbright Senior Scholar Award, Outstanding Paper Award from NAMRI, and Janette and Armen Avanessians Diversity Award. 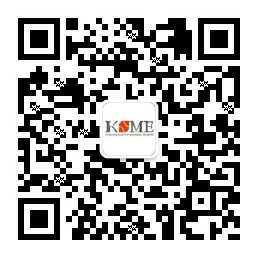 He is a Fellow of ASME, SME, and LIA. 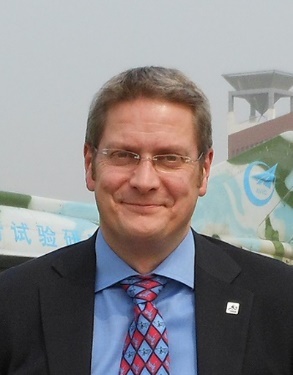 Bio: Dr. Michael Yong Zhao received his PhD and MSc from the University of Manchester, UK on a Sino-British Friendship Scholarship from the PRC/UK governments, and his BEng from Xi'an Jiaotong University, PRC. He has held faculty and admin positions at Nanyang Technological University (NTU), Singapore from 1992-2010 and Alfaisal University, KSA from 2010-2016. Since 2016 he is a professor of Mechanical and Aerospace Engineering at the Nazabayev University in Kazakhstan. His research interests include computational fluid dynamics (CFD) and computational structural dynamics (CSD) and their engineering applications in biomedical engineering, combustion engines and renewable energy systems. He has been a consultant to international companies in the energy and automotive engineering fields. He has also received a number of awards for his research work, including a Blue Challenge bronze award from IBM, a Cray Quest gold award from Silicon Graphics and a MIT conference fellowship from the 2nd MIT conference on Computational Fluid and Solid Mechanics. Recently he and his co-author have just published a book entitled “Computational Fluid Structure Interaction: Methods, Models and Applications” by Academic Press in 2018..
Abstract: New shape memory materials and phenomena are continuously reported in recent years. The interesting feature of the shape memory effect (SME), which has been found in alloys, polymers, ceramics and hydrogels, is behind all shape memory phenomena, and is different from the shape change effect (SCE) in most of the applications based on traditional materials. The SME provides us with many new techniques for advanced applications, in which conventional approaches may have difficulties to cope with. 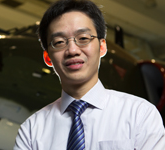 Bio: Dr Wei Min Huang is currently an Associate Professor (tenured) at the School of Mechanical and Aerospace Engineering, Nanyang Technological University, Singapore. 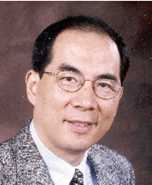 With over 20 years of experience on various shape memory materials (alloy, polymer, composite and hybrid), he has published over 180 papers in journals, such as Materials Today, Accounts of Chemical Research and Advanced Drug Delivery Reviews, and has been invited to review manuscripts from over 200 international journals (including Progress in Polymer Science, Nature Communications, Advanced Materials, and Advanced Functional Material, etc), project proposals from American Chemical Society, Hong Kong Research Grants Council, etc, and book proposals from Springer, CRC and Elsevier. 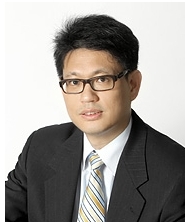 He has published two books (Thin film shape memory alloys – fundamentals and device applications, and Polyurethane shape memory polymers) and is currently on the editorial board of over two dozen of international journals.